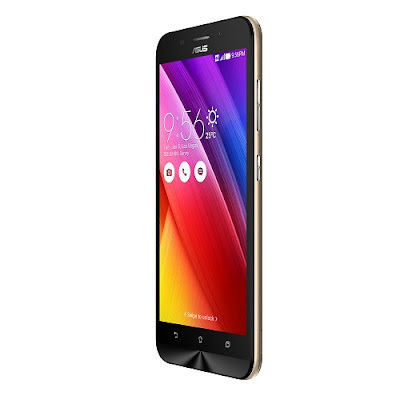 India, May 23, 2016: ASUS today launched the advanced version of one of its best-selling smartphones in the country – Zenfone Max. 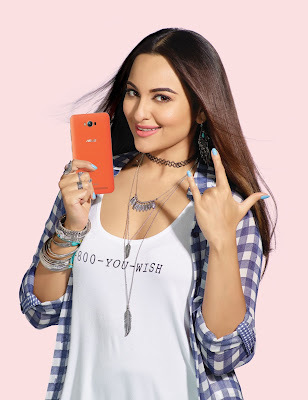 Known for its 5000 mAh battery and stylish looks, the smartphone is meant for users who are always on the move and demand superior performance along with an elegant style. The new Zenfone Max is powered by a Qualcomm Snapdragon 615 Octa-Core processor and provides the users an option to opt for a 2GB or 3GB RAM. 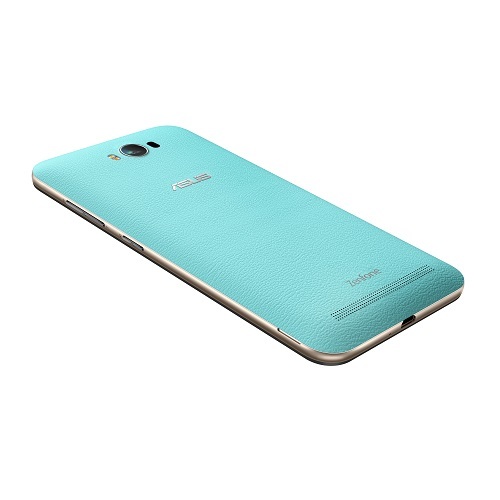 The internal memory of the phone has now been increased to 32GB, in addition to an expandable memory of up to 64GB. Zenfone Max with 2GB RAM is available for Rs. 9,999 and can be pre-ordered on Flipkart while Zenfone Max with 3GB RAM is available for Rs. 12,999 and can be purchased from Amazon, Snapdeal and Flipkart. The 3GB RAM variant will also be available at ASUS Exclusive stores and all other retail stores across India, at a later date. Launched in the country through a unique digital-only approach, the Zenfone Max was shipped to select patrons prior to market availability in a locked box that could be opened through a code visible at the end of the digital launch video accessible on http://asus.in/liveunplugged/, featuring Peter Chang, Region Head – South Asia & Country Manager for ASUS India and Marcel Campos, Marketing Director – Mobile Division, India. The video also saw Sonakshi Sinha make her first appearance as the brand ambassador of ASUS smartphones and tablets.